When we were approached by the Amsterdam Loeki Stardust Quartet to design a tenor recorder at a=415 for their group, we immediately began work with them on this exciting project. The fruit of this collaboration is our highly-successful instrument, which we now call our "Loeki" tenor. 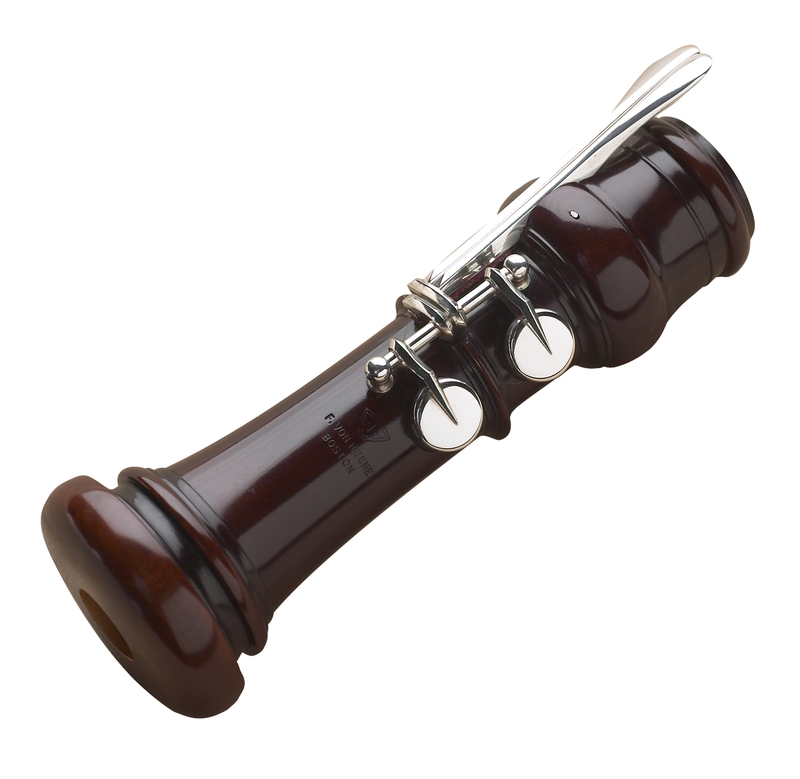 Sharing many design features of our modern-pitch tenor, the Loeki tenor is made of selected European boxwood and has two silver keys for C and C#. 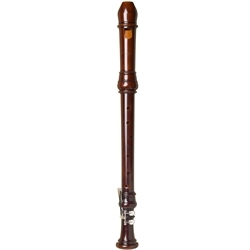 It has a rich, full low register and a clear and crisp high register, with the refined tone demanded by top players.